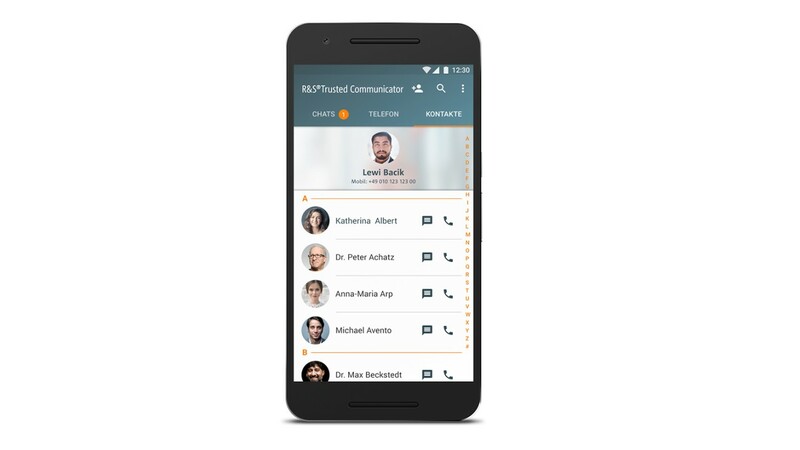 R&S®Trusted Communicator is the first communication and collaboration platform on the market that offers a highly secure messenger with encrypted phone calls in a single solution. It ensures that instant messagges and voice communication is encrypted. Meta information, like GPS positions, are not transmitted. Plus, it can be easily integrated into your own Public Key Infrastructure (PKI). R&S®Trusted Communicator combines secure "instant messaging" and encrypted phone calls in one app. Be it text messages, emojis, file attachments or your location, all your data is end-to-end encrypted. The same applies to your phone calls. These are also encrypted locally using AES-256 encryption on the smartphone and then decrypted again on the smartphone of your contact. Multi-user chats can be started at any time. In times of quantum computers and increasing computing power even the most sophisticated algorythms might be decrypted. You can decide which cryptographic methods and standards should be used in your R&S®Trusted Communicator and adapt them in a timely manner for maximun crypto agility. 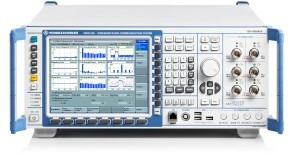 In its standard version, R&S®Trusted Communicator provides NATO SCIP cryptographic standards. R&S®Trusted Communicator is available in an iOS and Android version. Its user interface is easy to use and designed to optimally suite to the operating system, providing flawless user experience.